It's because we understand this that we constantly strive to apply the very best standards in all that we do. Our commitment to quality has been recognised by Denplan Excel. 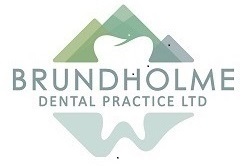 By joining the programme, your dentist has committed to keep you well informed about your care and treatment. To help achieve this, a special range of Patient Information leaflets are available from your Denplan Excel dentist that explain different treatments and procedures, as well as giving advice on oral health.